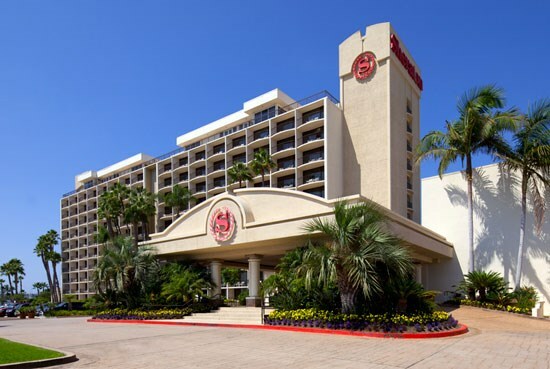 The 2015 RESNET Building Performance Conference will be held at the Sheraton San Diego Hotel & Marina. Inspired by nautical influences and nestled on the Bay, the Sheraton San Diego Hotel & Marina offers breathtaking panoramic views. Enjoy easy access to illustrious waterfront restaurants and authentic entertainment at renowned attractions. Recognized for our green initiatives, the hotel offers more than 120,000 square feet of indoor and outdoor meeting space. Our 1,053 guest rooms and suites are located in the Marina and Bay Towers. All accommodations feature bold naval hues, the Sheraton Sweet Sleeper® Bed, Shine for Sheraton™ bath products, and balconies or patios, most with picturesque bay views. Complimentary shuttle service is offered to and from the San Diego Airport. Shuttles run continuously from both main terminals.. The RESNET Conference rate is $199/night. Reservations must be made by 1-14-15 in order to ensure availability. Please book your hotel room directly through the Sheraton RESNET room block and not through an outside service. This will assist in meeting RESNET's reservation commitment.